Shaped by the Chesapeake Bay and its mighty tributaries, the Patuxent and Potomac Rivers, Maryland’s verdant peninsula has fostered a traditional lifestyle anchored in the natural bounty of the Tidewater. 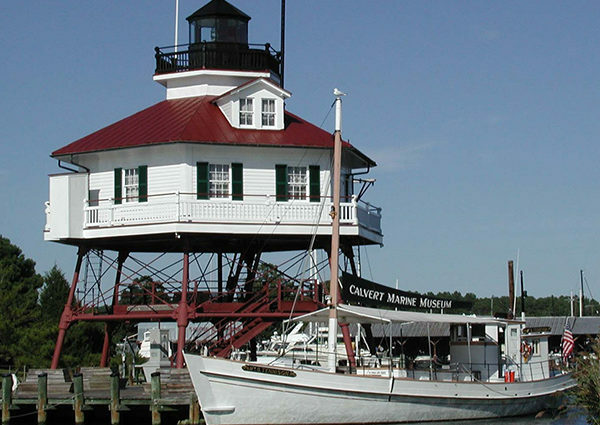 Southern Maryland boasts a thousand miles of shoreline with fossil-laden cliffs, quiet tidal inlets and sandy beaches. The result of this unique geography is a maritime heritage of skipjacks, steamboats and lighthouses, a network of scenic byways joining resort towns and picturesque fishing communities and an abundance of state and national parks offering a diverse variety of water-based recreational activities.